Here are a collection of stories from the loving new homes that have been found for our foster cats. Bobby, one of our NationalBlackCatDay stars, found a loving home in autumn 2018. Marley and Murphy have made a new canine friend in their forever home in May 2017. Hear about how Marvin is getting on in his forever home after he was adopted in 2014. 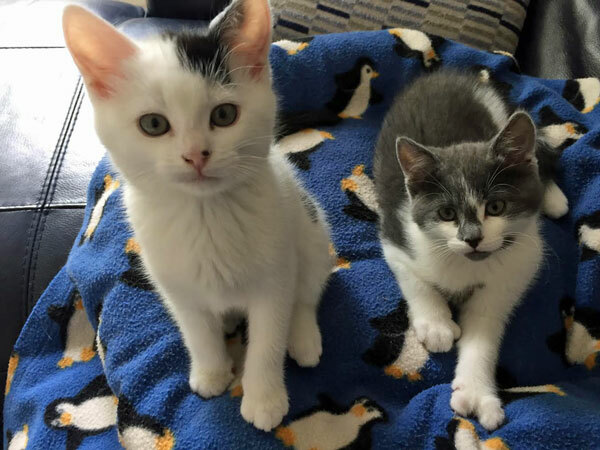 To find out more about our current foster cats in need of loving permanent homes, please ring our homing officer on 01223 528312.